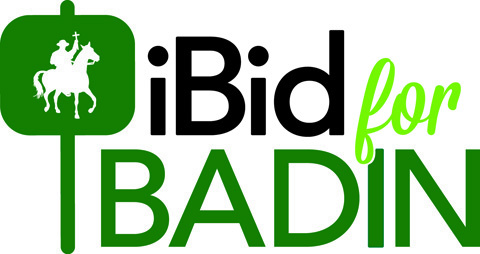 The 2016 iBid for Badin auction will feature 7 of our most popular Badin items. The rest of the items we usually have in the auction, including the famous Badin Quilt and the Badin Rock, will be at the summer festival and waiting for your bids at the Bid-and-Buy booth! Be sure to stop by the booth and bid on your favorite items. Detailed descriptions of each item can be found on the bidding site. The auction will open for bidding on March 12 at 9am and close on March 20 at 6pm. 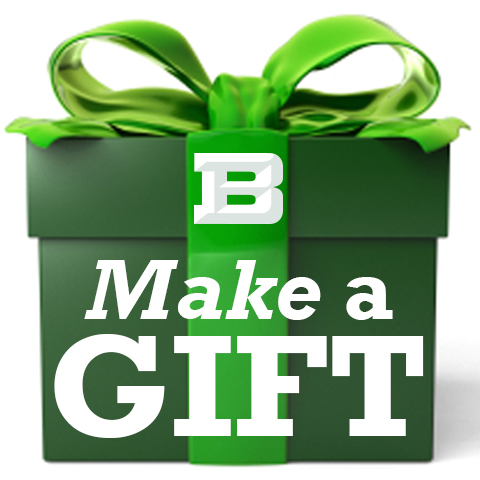 All proceeds from the online auction will go to the Badin Annual Fund.